The shipping of the latest Sony Xperia Z5 is yet to start, but the company is gradually covering more markets by starting pre-orders. The latest regions to get the Xperia Z5 pre-orders are Singapore and Hong Kong. The phone is now available to reserve on the company’s regional online stores. Additionally, Hong Kong users can pre-order Xperia Z5 Compact also. The cost for the Xperia Z5 and Z5 Dual in Hong Kong is recorded at HKD 5,698 (approx. $734), while the Z5 Compact is expectedly more affordable and goes for HKD 4,798 ($620). 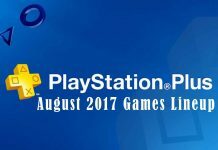 The pre-order period ends on October 5, and the mobiles are scheduled to get underway on October 7. 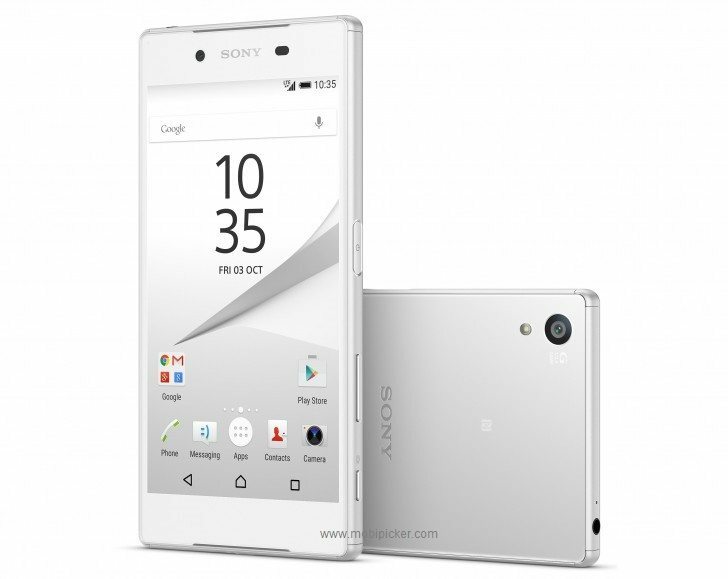 In case you are in Singapore, you can pre-order only Xperia Z5, costing at SGD 998 (approx. $700). 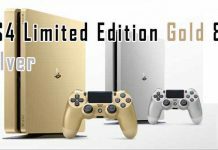 The device will be shipping a week later compared to Hong Kong, and pre-order ends on October 11. Sony will probably be bundling a DK52 microUSB charging dock for free. 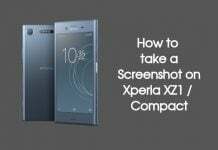 In case you have not gone through the specs, the Xperia Z5 packs a 5.2″ Full HD display, Snapdragon 810 Chipset, 3GB of RAM, and 32GB expandable storage. On the camera front, the phone features a 23MP rear snapper along with a 5.1MP secondary camera. You can check the full specifications of Xperia Z5 here. For Hong Kong pre-order page, go here. For Singapore pre-order page, go here. 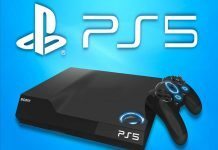 PS5 Not Releasing Before 2019, Says Pachter | Good News for Xbox One X and Nintendo Switch?